Home / Celebrity / Sindi Dlathu / 43 Year-old Sindi Dlathu Opens Up About Her Plans On Life After Muvhango! 43 Year-old Sindi Dlathu Opens Up About Her Plans On Life After Muvhango! 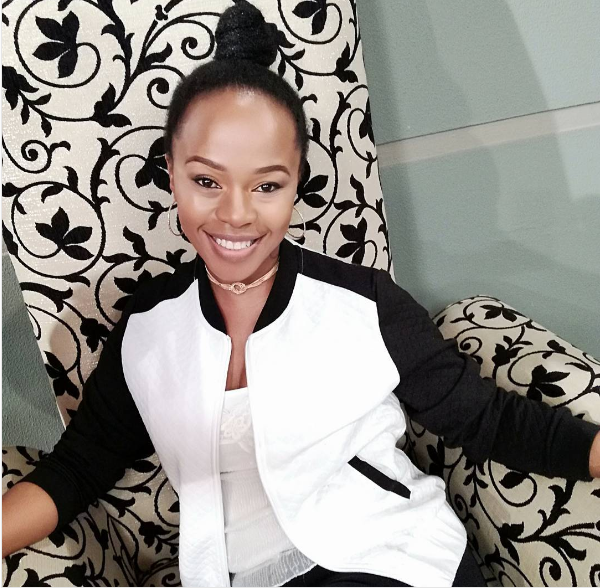 Sindi Dlathu Opens Up About Her Plans On Life After Muvhango! Fans of the popular SABC 2 soapie and actress Sindi Dlathu are preparing to say goodbye to her character Thandaza. The star however seems excited about her life after the show she has been part of for twenty years. Sindi says work wise she has no plans lined up but that does not mean she’ll be going into retirement. “I’m just going to have fun exploring and growing outside of my home, Muvhango,” she said. Sindi however knows exactly what she’ll do with all her free time, spending time with her loved ones. “I’m looking forward to spending quality time with my husband, not the kind of time where you just see each after work then have to go off and read your lines,” she said.